The Brunswick Rhino Metallic Blue/Black Pearl bowling ball is the perfect entry ball for those looking for a ball that isn’t going to react strongly to either the dry or oily parts of the lane. This line of bowling balls balances power and control by pairing a R-16 reactive coverstock, and a Light Bulb core. 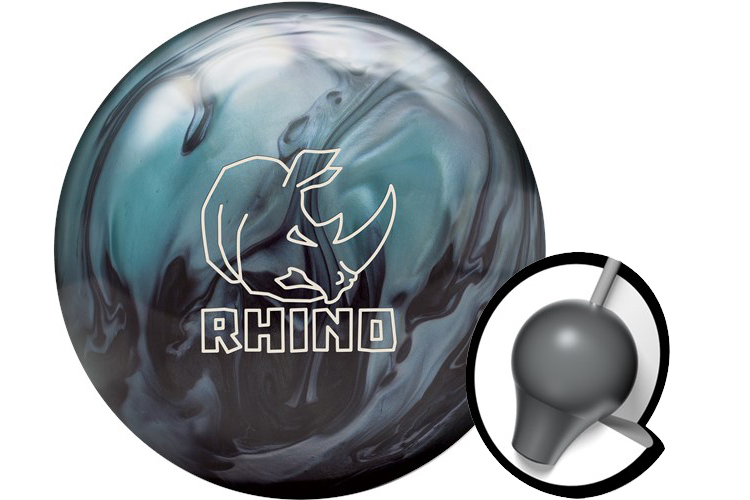 Pre-order the Brunswick Rhino Metallic Blue/Black Pearl! The ball is available to ship May 14. 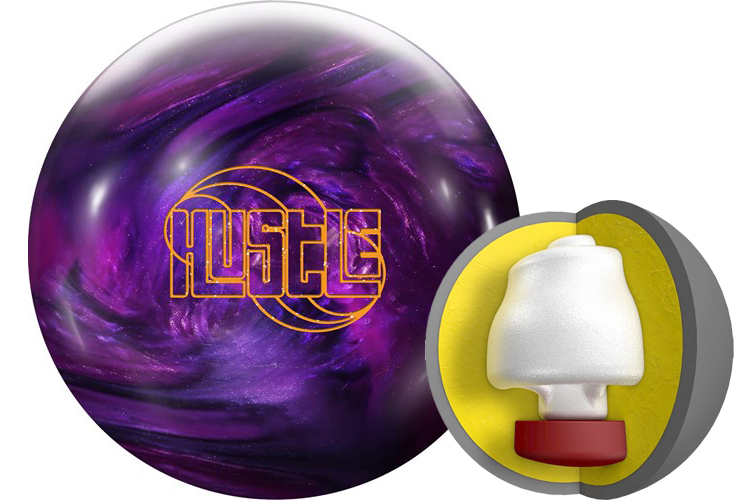 Put some Hustle in your bowling game with the Roto Grip Hustle 3TP! This bowling ball uses a medium RG and low differential core and combines it with the VTC-P18 Pearl Reactive coverstock. This unique combination produces increased traction while storing energy when facing light oil conditions while still offering a break on the backend. Pre-order the Roto Grip Hustle 3TP! It is available to ship June 7. Designed to offer length and control, the Motiv Thrill Pearl bowling ball features the Flux weight block to give a higher RG to delay the balls reaction on the lane and generate the length required on lighter oil. A very low differential in this ball helps minimize track flare and also assists in ball motion control at the lane's backend. The coverstock used for the Motiv Thrill Pearl is the Agility XP (Striking Precision) and is finished with a 5500 Grit LSP. This ball is great for beginner bowlers as well as seasoned high rev bowlers looking for a good ball to perform well on light oil conditions. 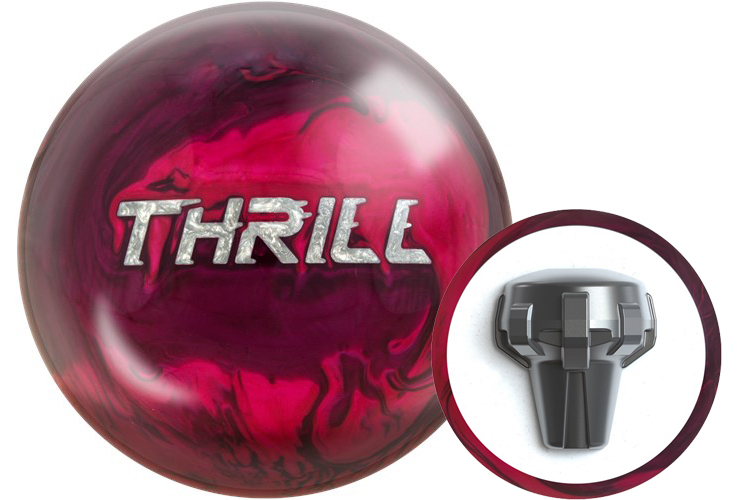 Pre-order the Motiv Thrill Pearl! Available in Purple/Blue or Magenta/Wine. It ships May 1! Continuing its dominance on the lanes, the Hammer Black Widow is now available in pink! It uses the Aggression Pearl CFI coverstock and combines it with the Gas Mask core, its most angular core to date. This combination creates a ball that goes long, and then transitions to an aggressive backend reaction when used on medium to heavy oil. This bowling ball is also Carbon Fiber Infused! Carbon fiber is one of the toughest materials on earth. Hammer decided to add this material to the inner core of this ball for added strength and durability allowing them to offer an incredible 3 year warranty. 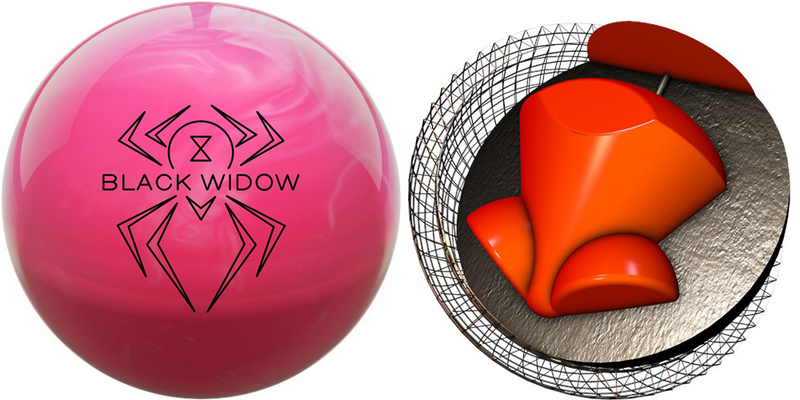 Preorder the Hammer Black Widow Pink bowling ball! The ball ships April 9. 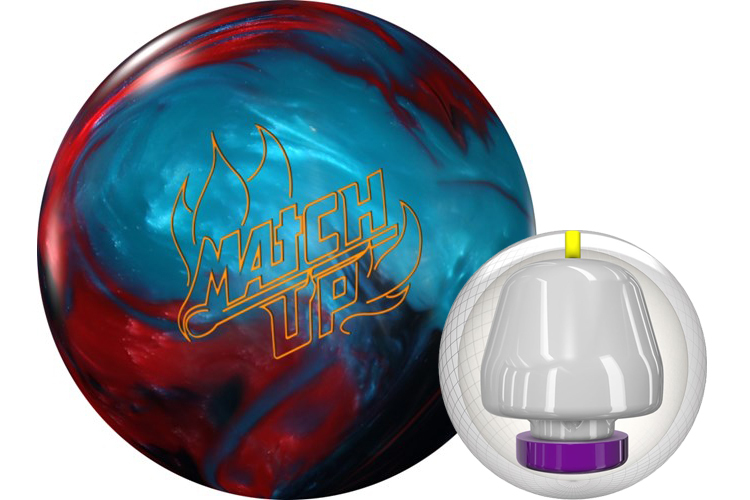 Match Up your game with anyone with the Storm Match Up Hybrid Black/Red/Blue bowling ball! This altered core from the original Match ball offers more flare potential and more hook with the Stinger 2.0 core. This allows to increase your entry angle and pin carry. The highly successful Reactor coverstock wraps this ball, and is finished with a 1500 grit polished finish. It is best used in dry to medium oiled lanes. Pre order the Storm Match Up Hybrid Black/Red Blue! The ball ships April 19.